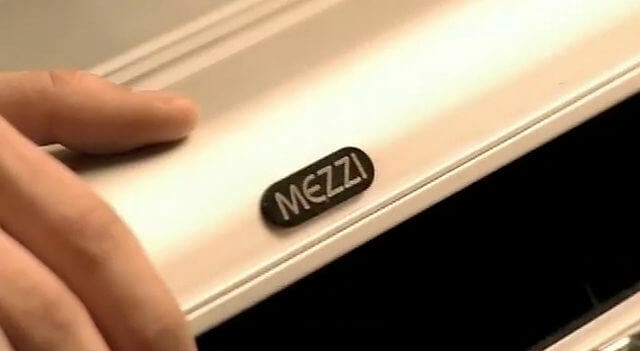 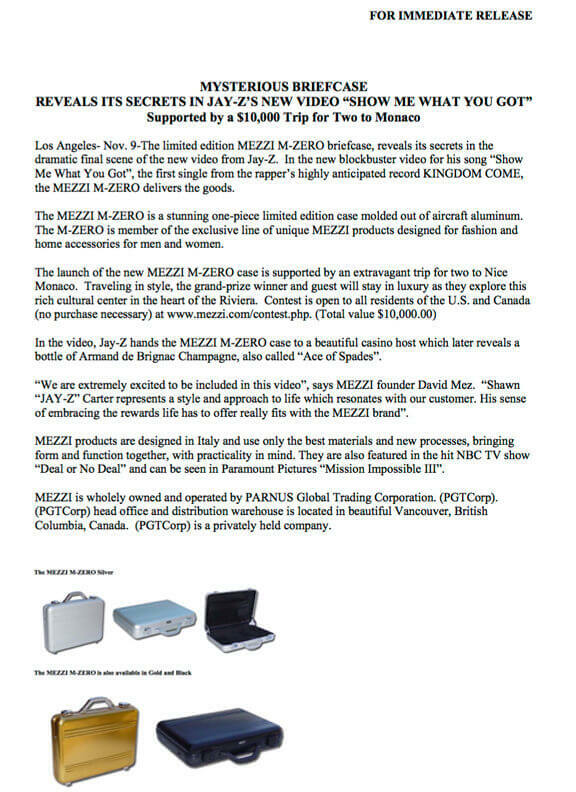 Mezzi, a high-end luxury briefcase brand, engaged Brent Stafford and Shaky Egg Communications Inc. to negotiate and leverage a developing deal with Def Jam Records and Jay-Z for a product integration and promotional campaign for the release of Jay-Z’s Show Me What You Got video, the lead single on Jay-Z’s first coming out of retirement album titled Kingdom Come (2006). 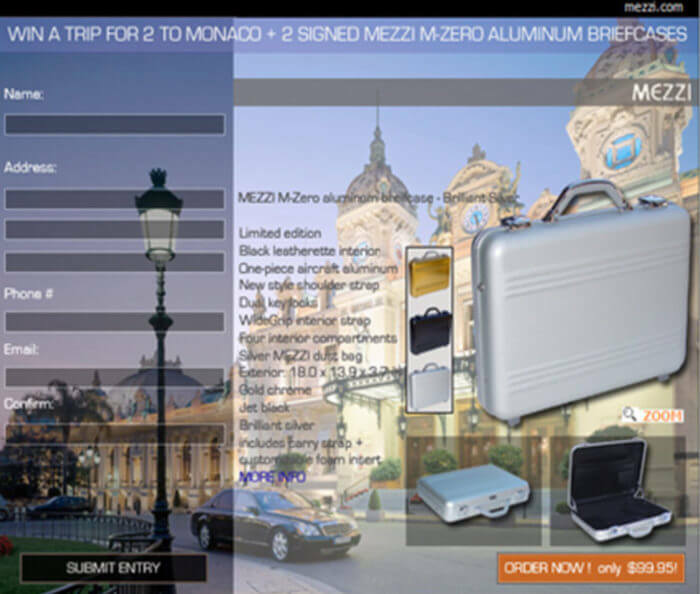 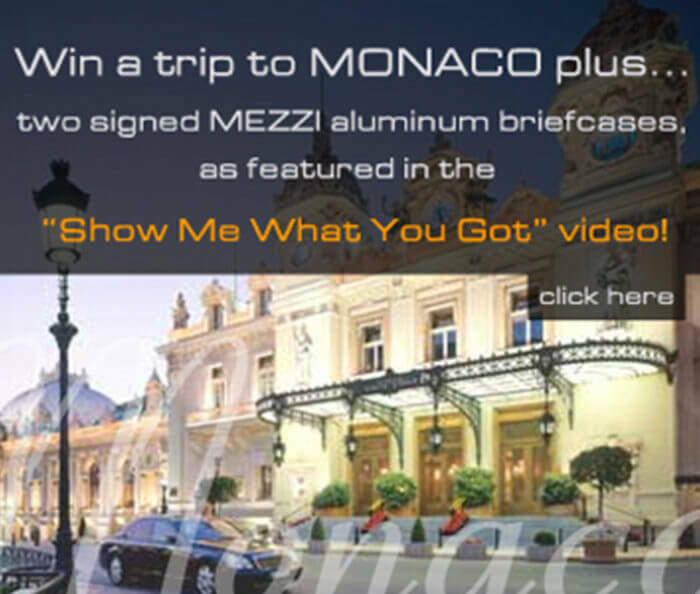 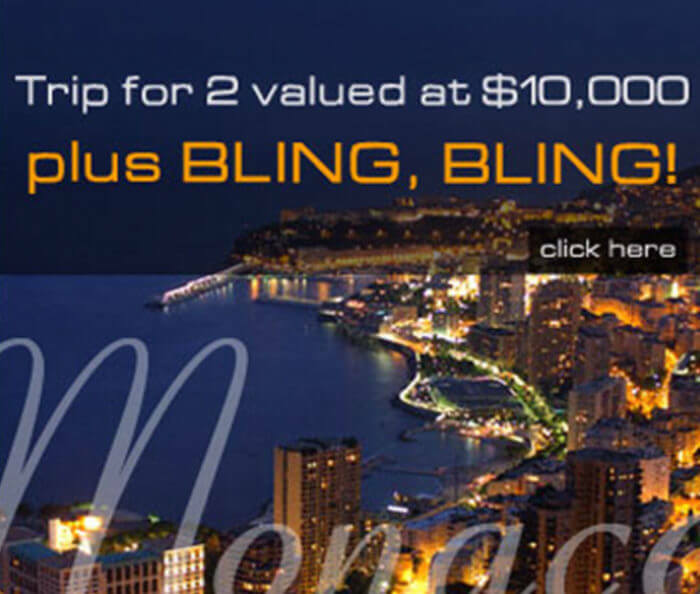 The promotion offered the chance to win a $10,000 grand-prize trip for two to Monaco and a Jay-Z autographed Mezzi briefcase. 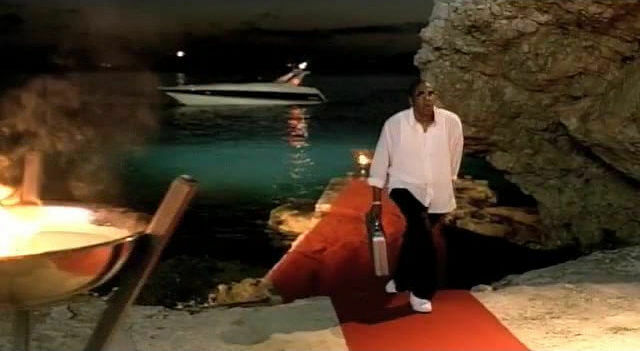 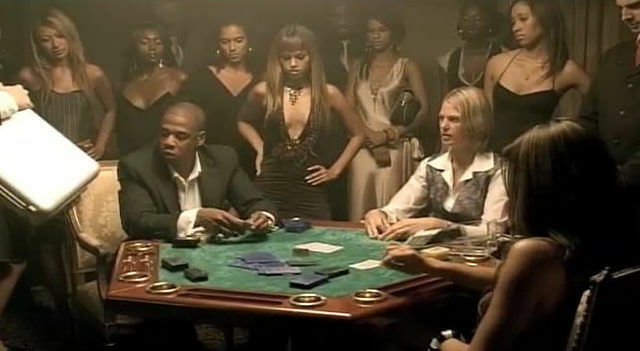 The campaign was promoted on the Deff Jam Records and Jay-Z home pages and the Mezzi brief case was prominently featured on camera in the video.